Home > Book, Music & Lifestyles > Books > SG Book Deals: $50 All-You-Can-Fill Box Sale is Back! 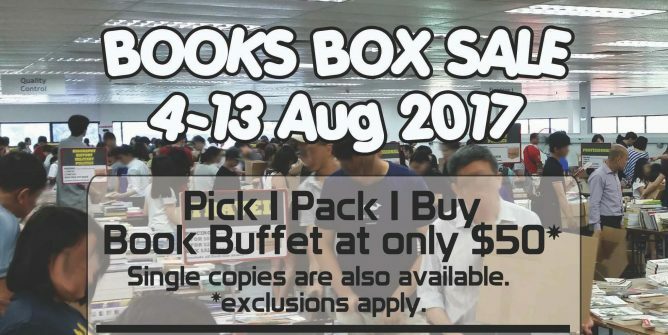 4 - 13 Aug 2017 SG Book Deals: $50 All-You-Can-Fill Box Sale is Back! 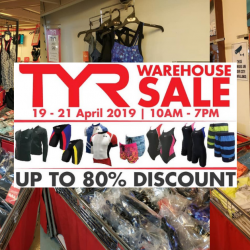 The sale that you have been waiting for is back! 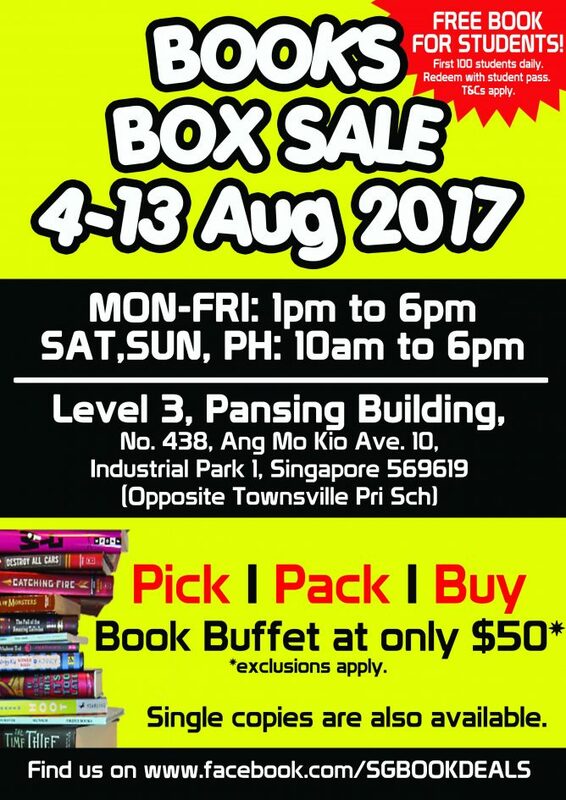 That’s right, SG Book Deals' Books Box Sale (previously known as Books Warehouse Sale) will be on from 4 to 13 Aug, mark your calendars! Fit all you can into the carton box for just $50, as long as they can seal it flat, it is yours! 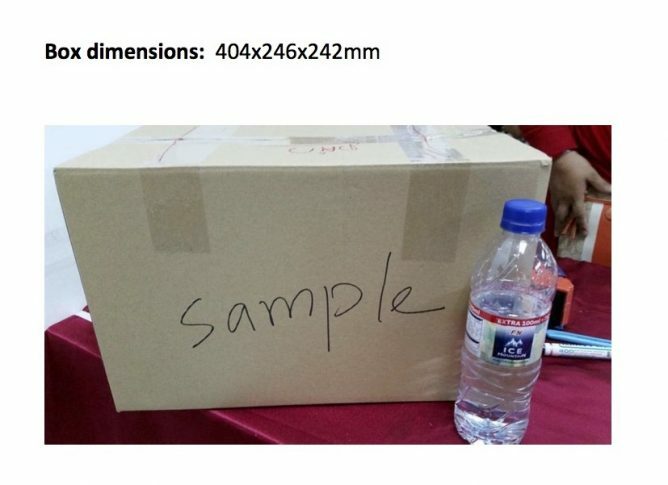 The box will be provided. Books are also sold individually, and flash sale items are excluded from the box sale! 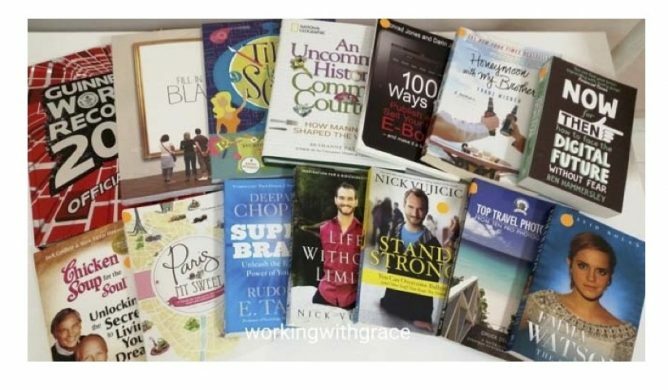 Range: Quality books, mostly brand new - Fiction, Baby & Toddler, Readers, Young Adult, Professional & IT, Business, Lifestyle, Cookbooks, Crafts & Hobbies, Travel, Christian. Some books at the main hall may have price tags, please ignore the price tags. Excludes all items in the flash sales area. Area has been expanded this year to include more books! No reservations are allowed. 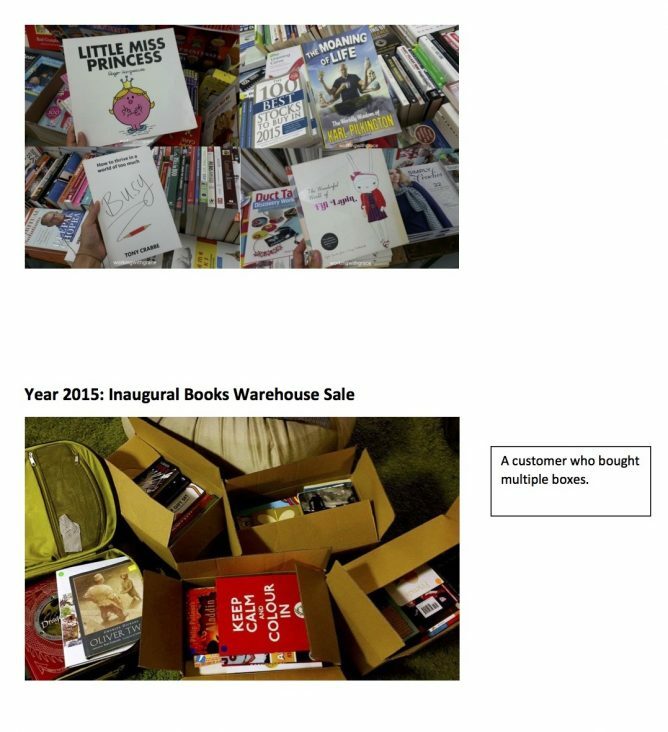 Unpurchased boxes will be emptied and books will be returned to the tables for sale. Look out for special deals for box sets and individually priced items. 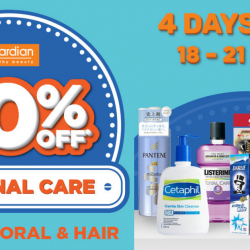 Might not be open 24/7; only when there's items up for flash deals! Free Book Giveaway: to encourage young people to read more! Free for Students –limited to 1st 100 per day. Limited to ONE book per student. 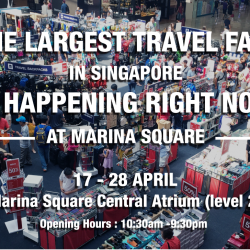 We suggest taking the public transport as parking lots are limited, on a first-come-first-served basis. 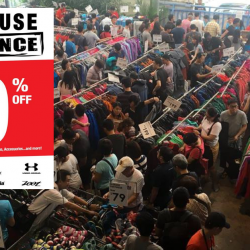 It is very accessible to get to the sale by bus/mrt from Bishan. 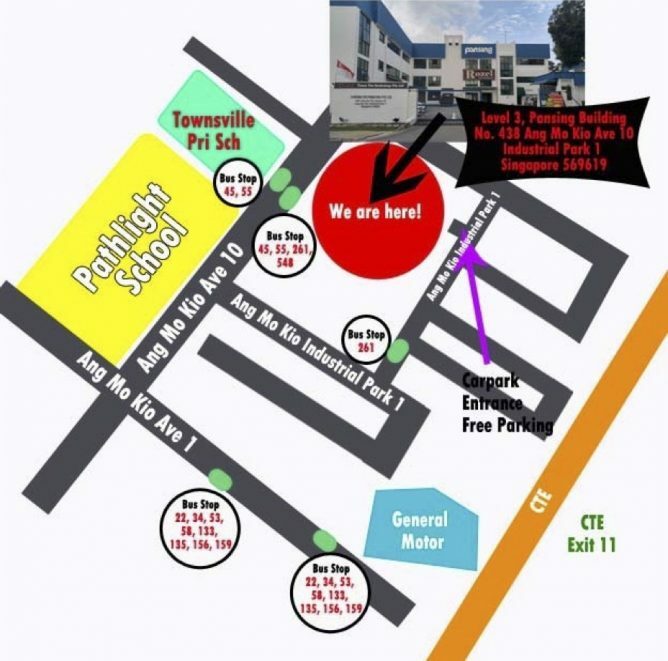 Please see location map (attached). Customers queued from Level 1 all the way up to the entrance. Please do not come and queue overnight, the facilities will not be open till operational hours the next morning. It is recommended that customers bring their own trolleys as the books can get quite heavy. Next: [Iron Fist Clothing] Last day!